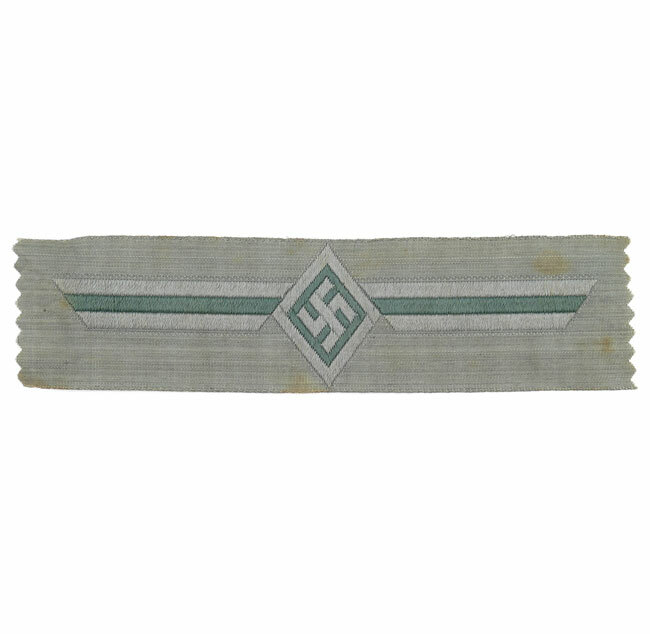 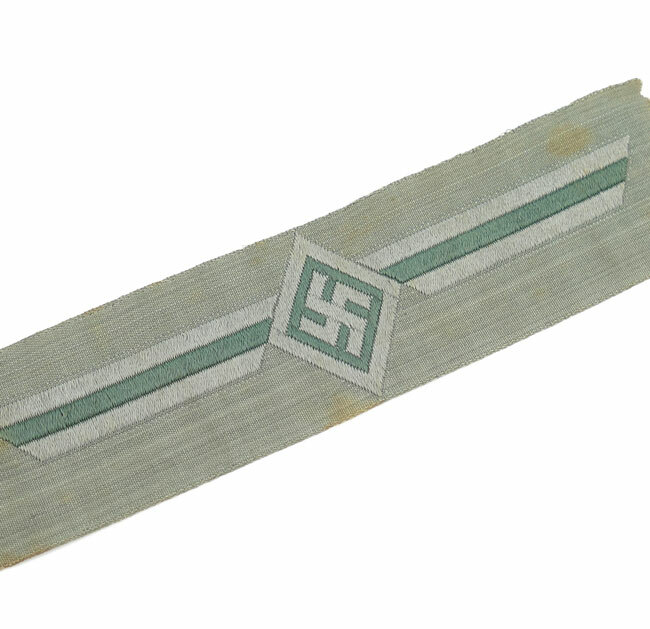 This is a scarce original breast-badge as intended for Eastern Volunteers (Hoheitsabzeichen). 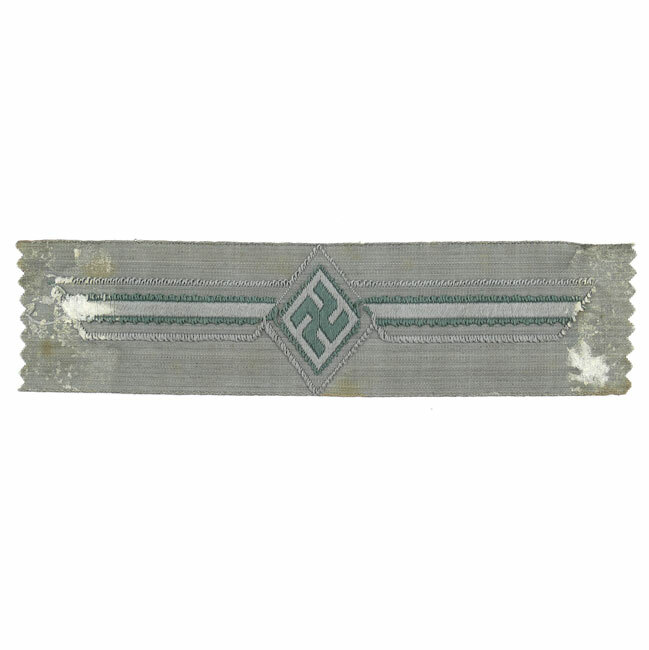 The badge is executed in the neat so-called BeVo weave style in grey thread on a field-grey linnen background. 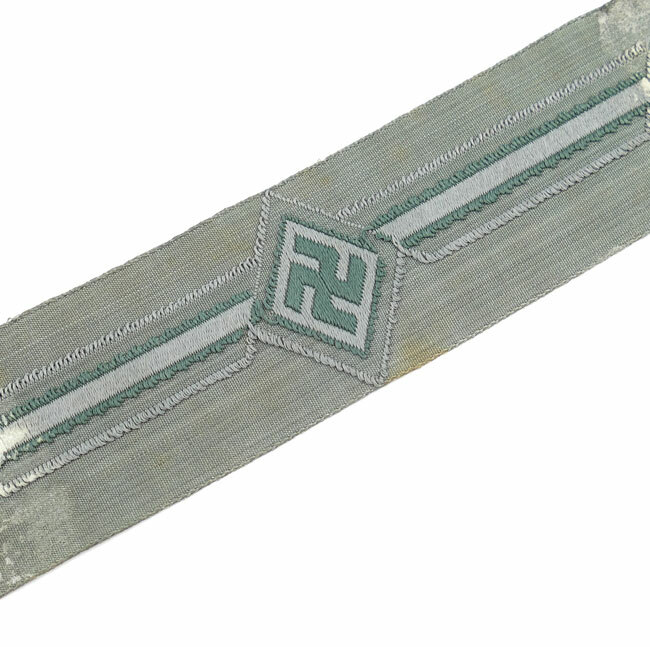 Nice original example in good unissued condition!